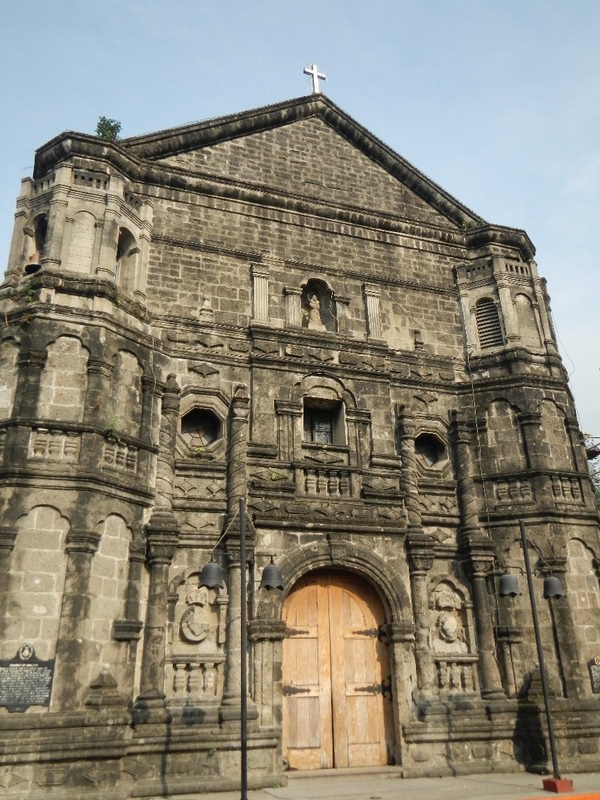 The Augustinian missionaries introduced the Visita Iglesia in the Philippines during the 1560s. 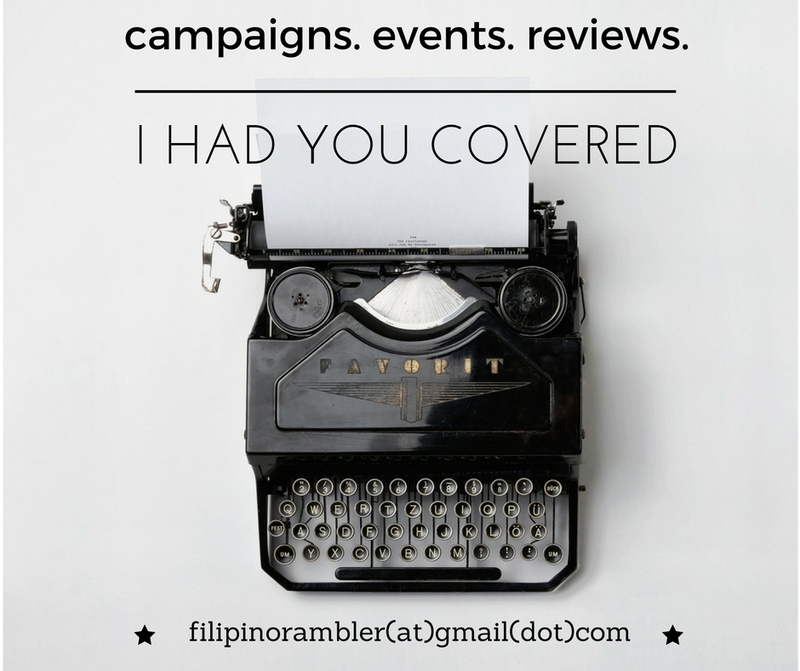 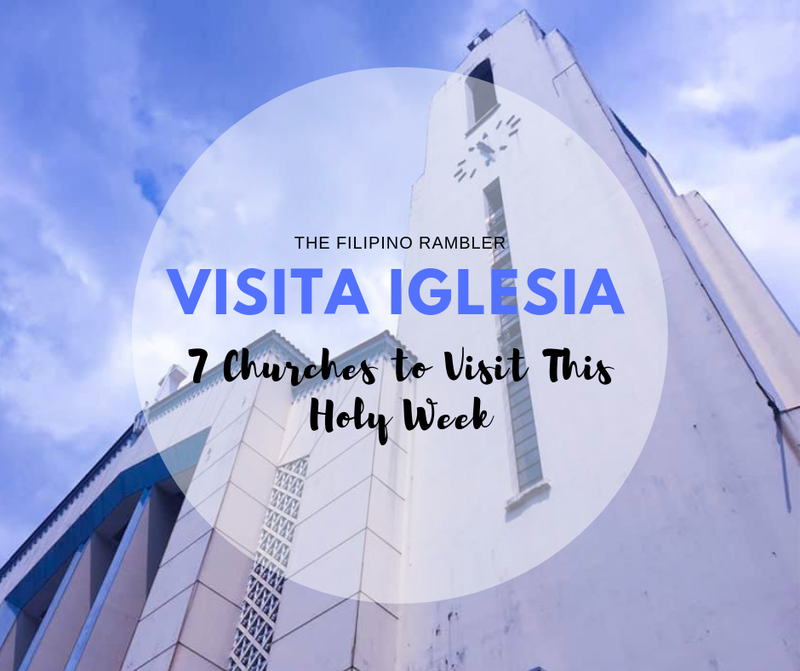 As a dominantly Catholic country, one of our practices every Holy Week is Visita Iglesia. 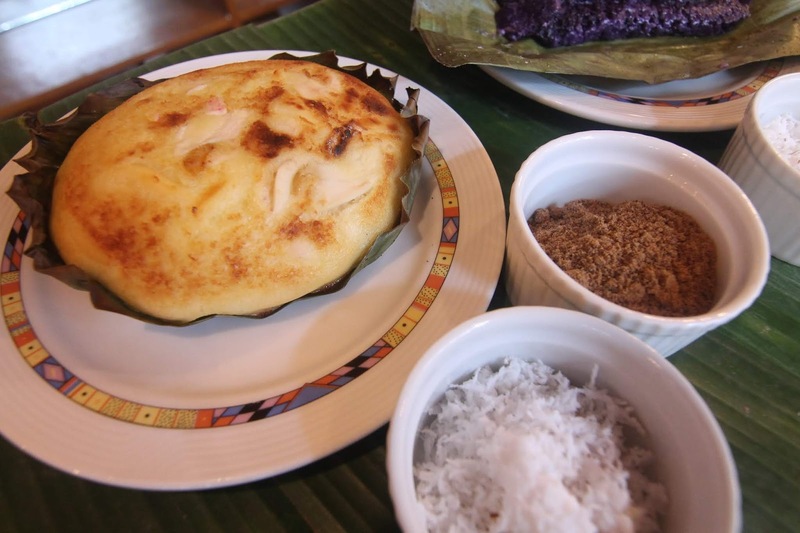 It is usually done during Maundy Thursday, but can also be done any day during Lent. 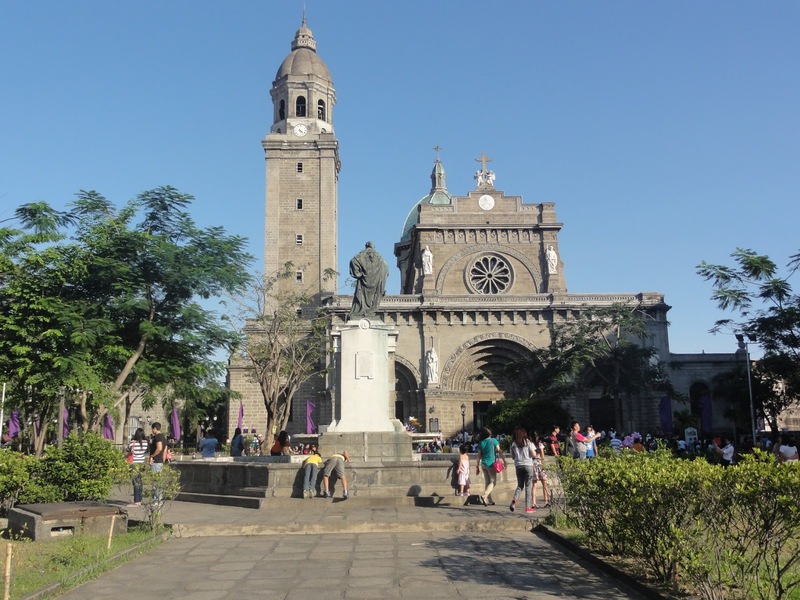 Traditionally, Catholics visit around 7 churches to pray, reflect, and honor the Blessed Sacrament during Holy Week. 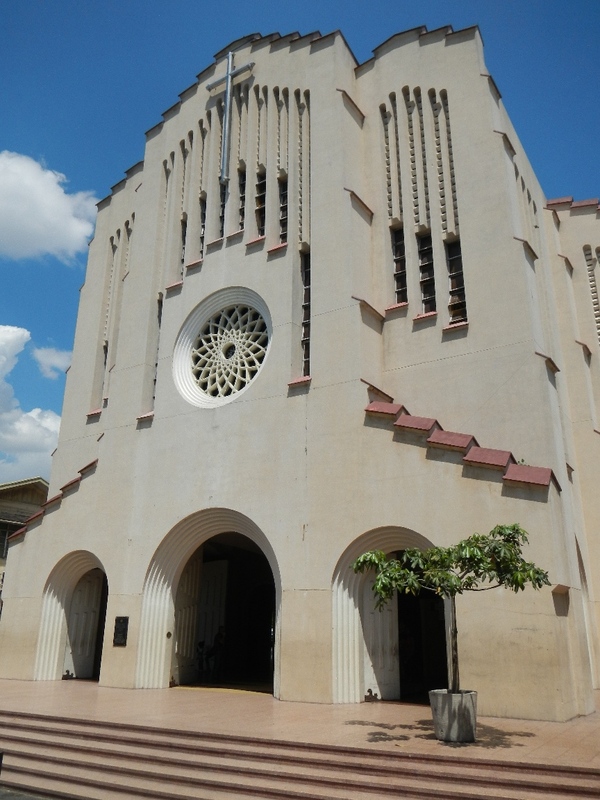 The visiting of churches is done to commemorate the suffering of Christ, as well as to meditate and ask for penance. 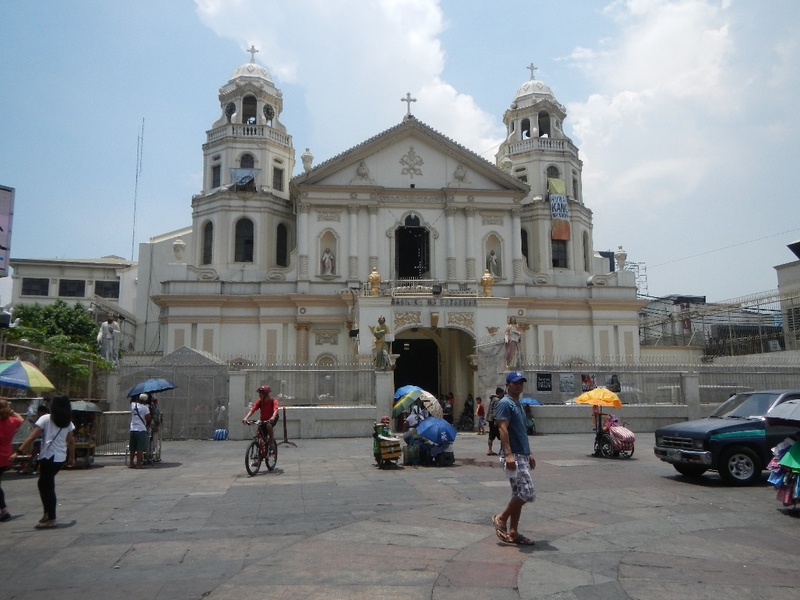 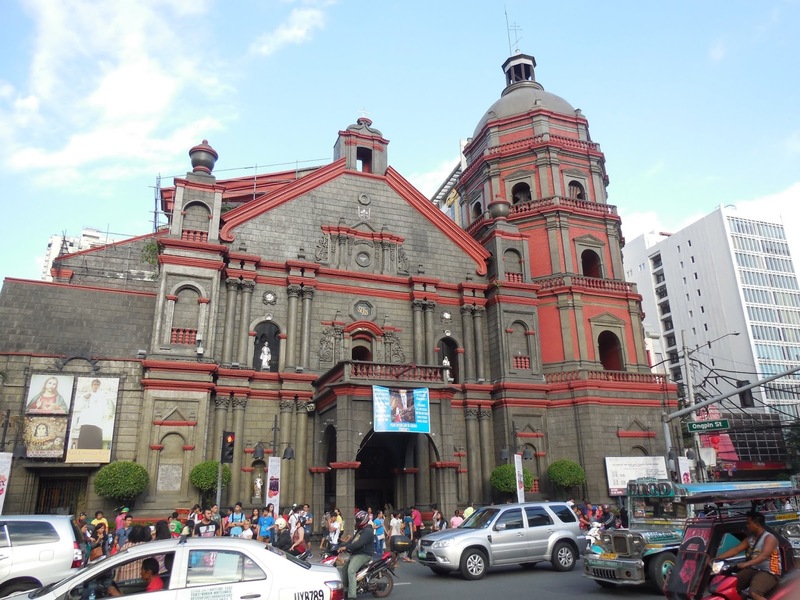 Last but not the least is Malate Church, also known as Our Lady of Remedies Parish. 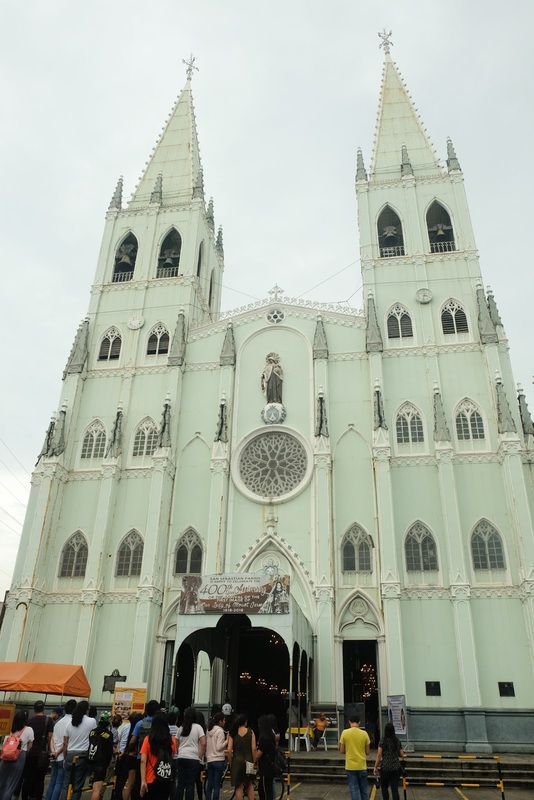 It follows a Baroque style of architecture and houses a statue that travelled from Spain-- it is of Nuestra Señora de los Remedios, the patroness of childbirth. 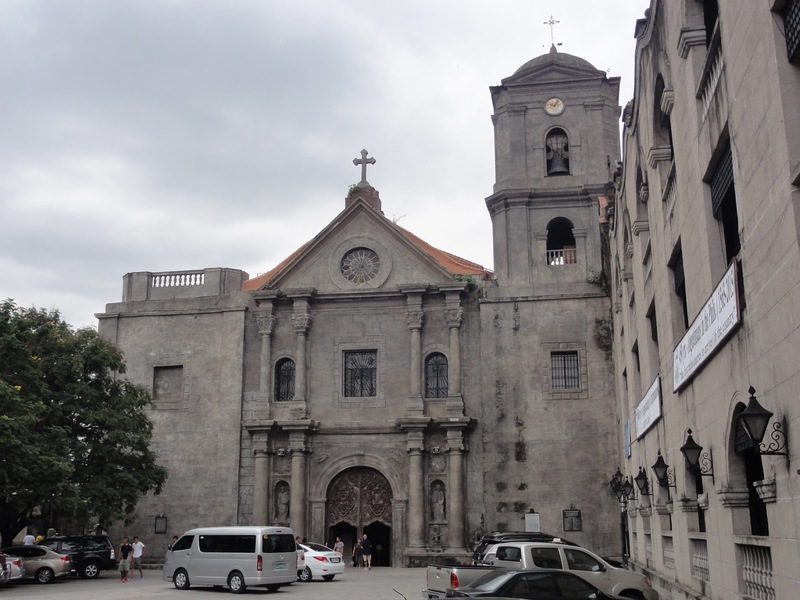 The small but beautiful house of prayer is also strategically located in front of Plaza Rajah Sulayman and Manila Bay.